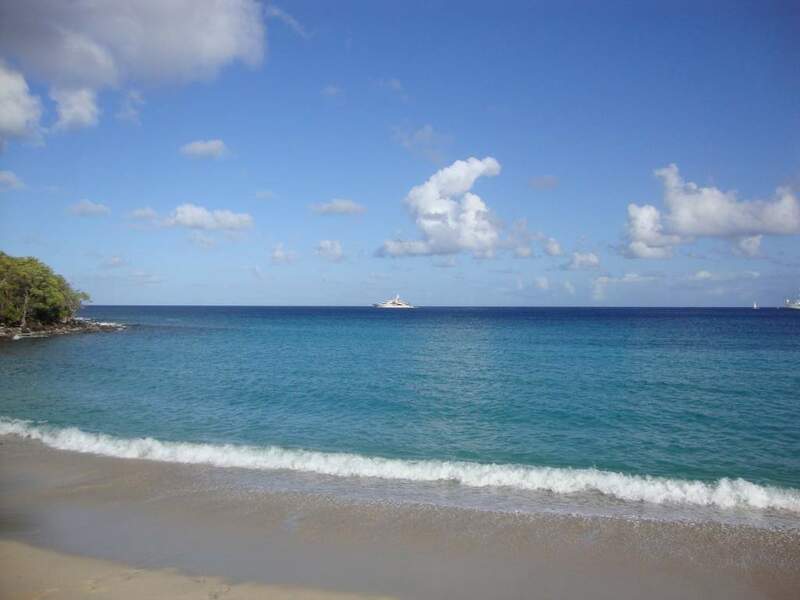 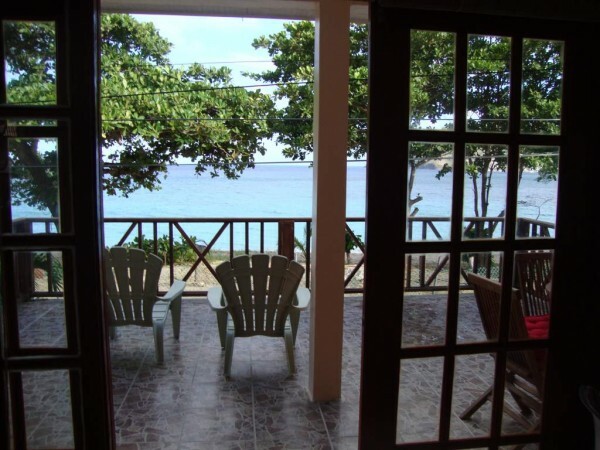 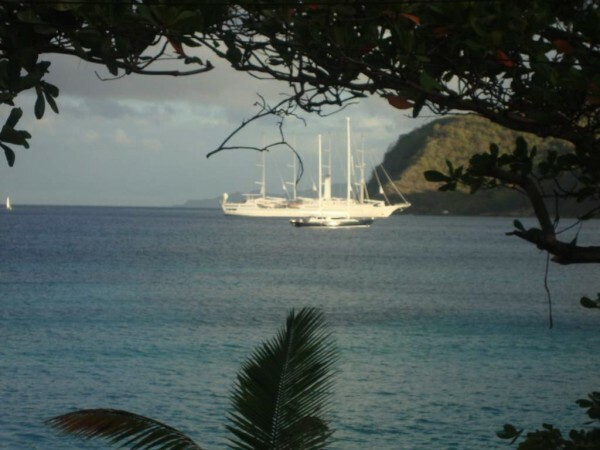 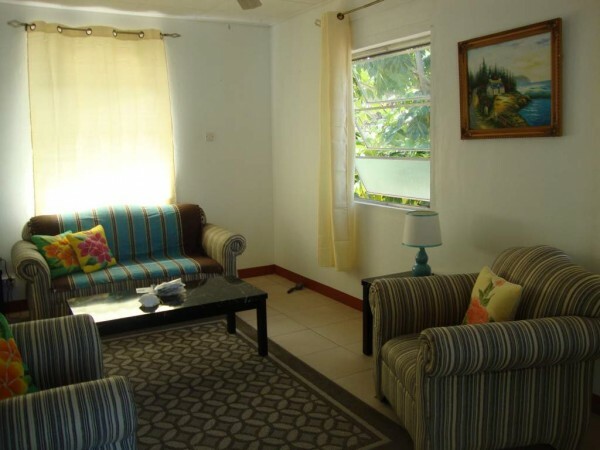 From May to September available as your family friendly beach front getaway, perfect for families and located directly on the beach in Lower Bay on Bequia of St Vincent and the Grenadines. 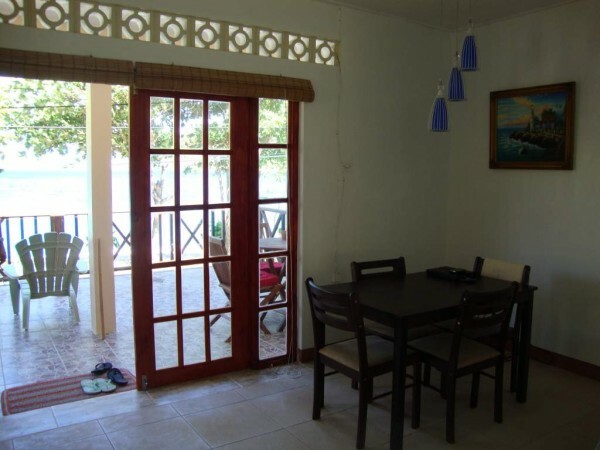 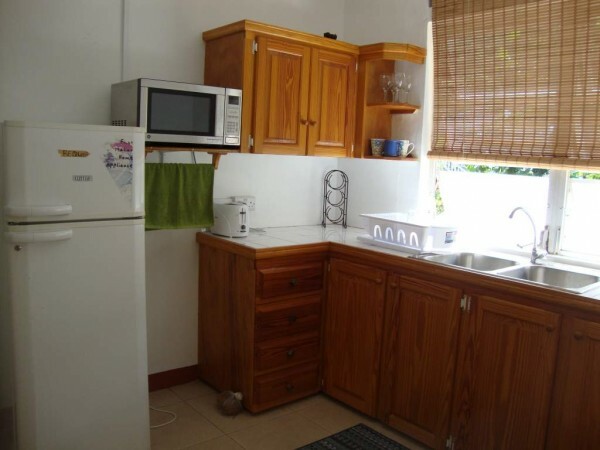 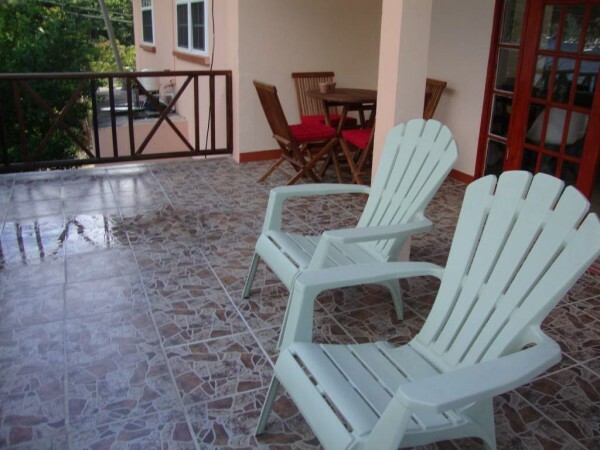 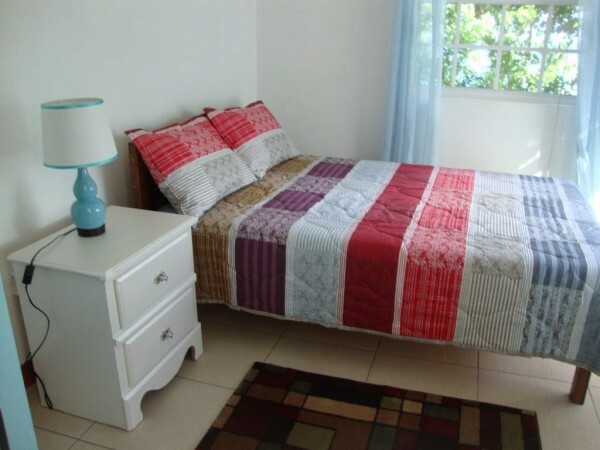 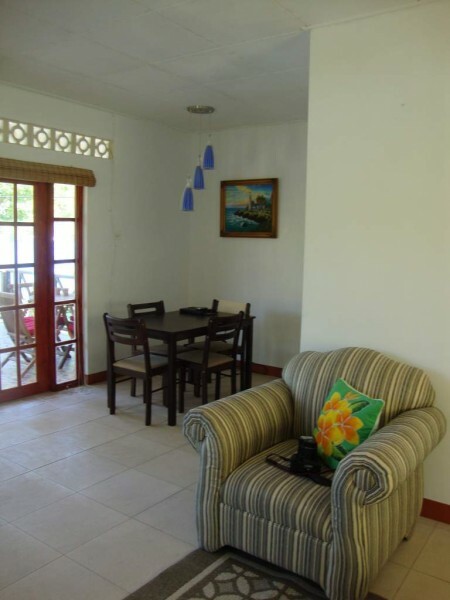 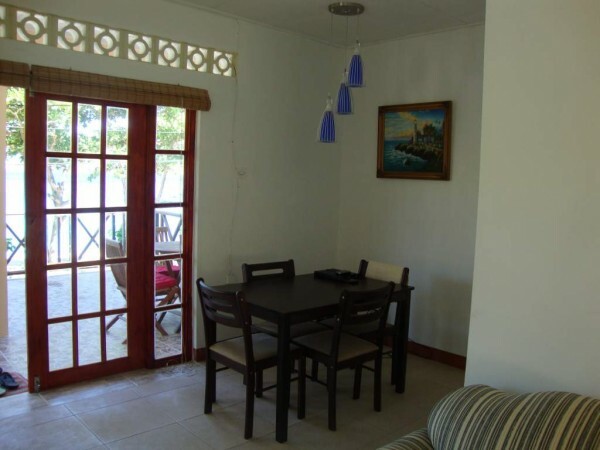 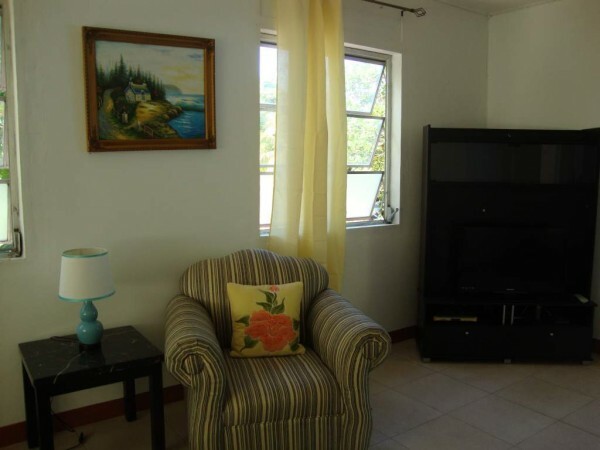 The property provides 3 bedrooms and 1 bath conveniently located on a single floor. 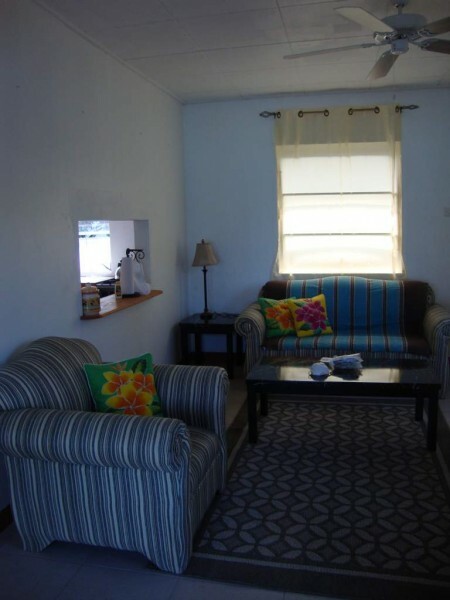 The rental can accommodate / sleep up to six people. 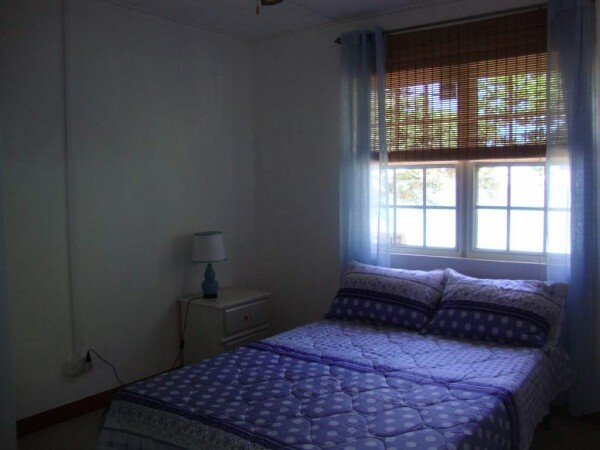 Rental rate is $700 per week – 1 week minimum and a $100 deposit is required to hold the rental with full payment due before occupancy. 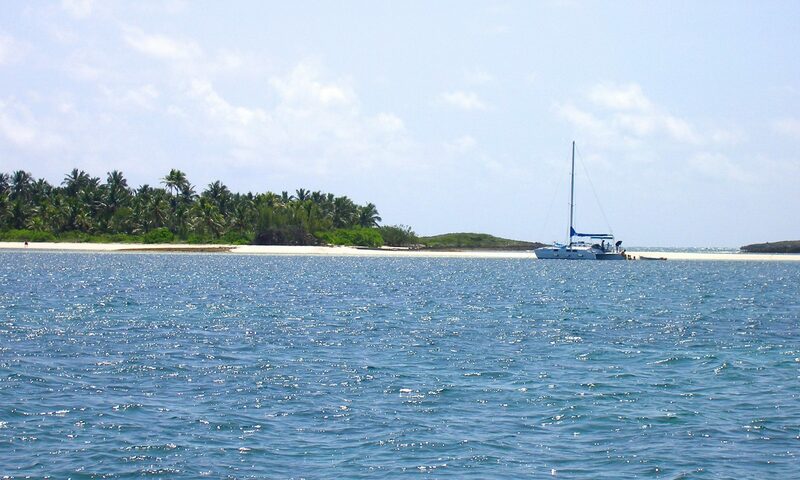 For additional information on this family friendly, beachfront property contact the owner directly.